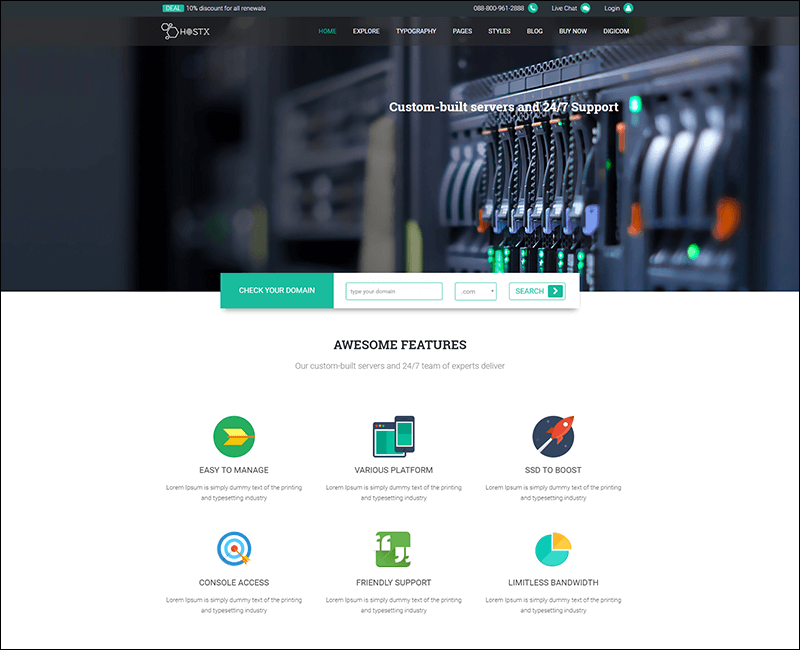 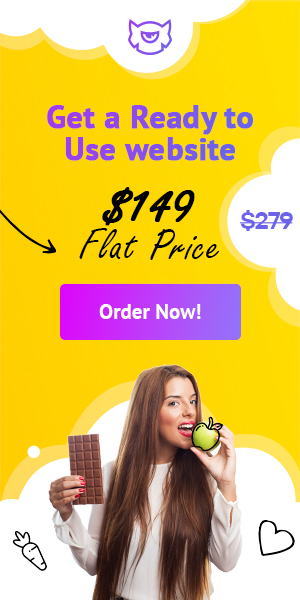 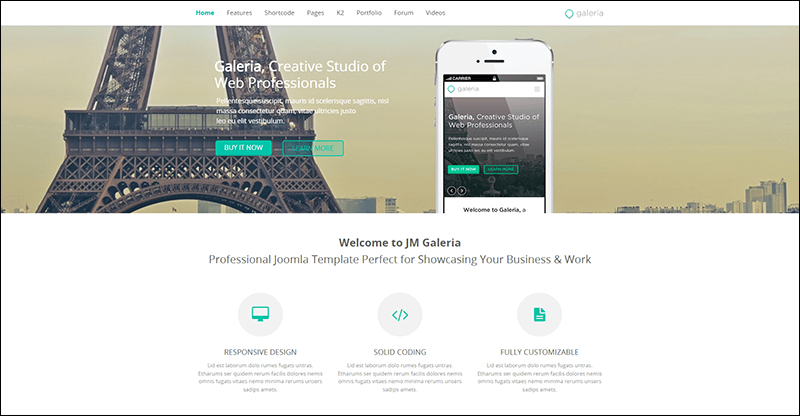 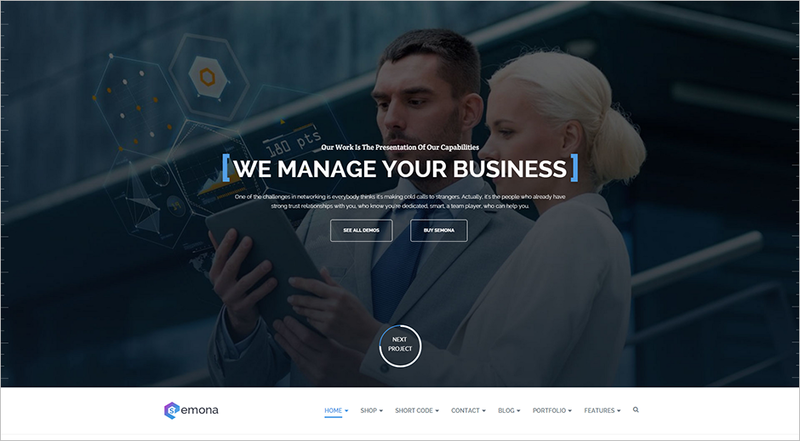 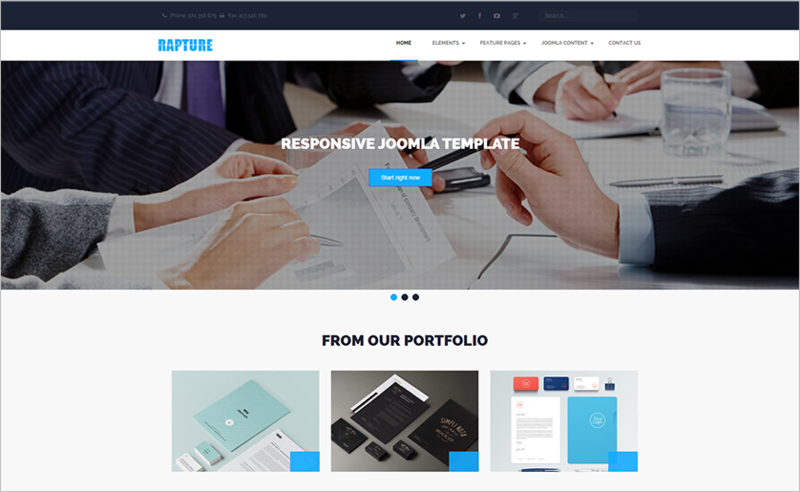 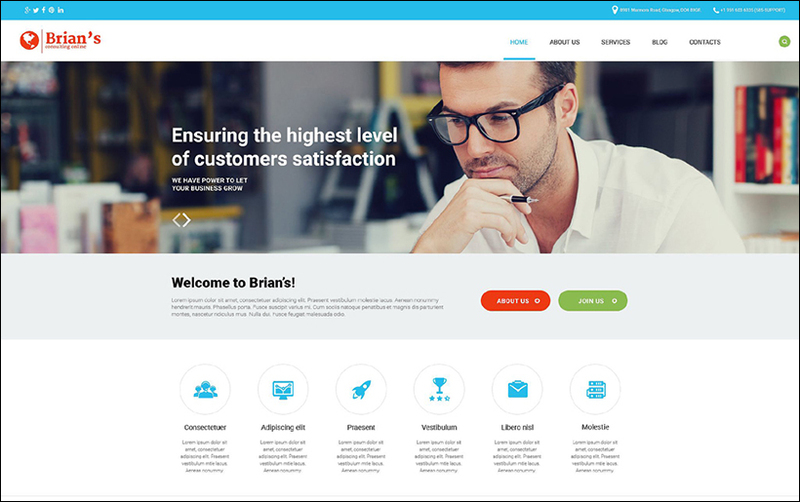 We have selected the best Joomla business templates from thousands of templates so as save you from the pain of going through thousands of templates to choose the right on for your business. 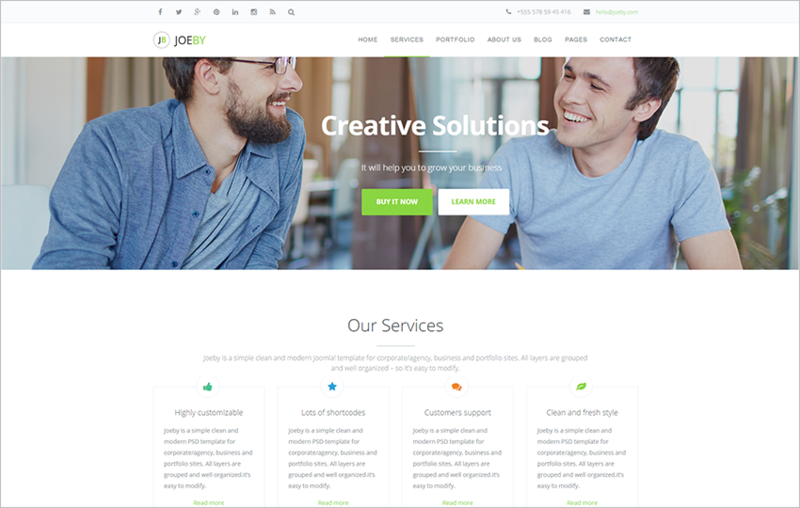 Our Joomla business templates will help you in promoting your business in many ways and also attract the right set of customers. 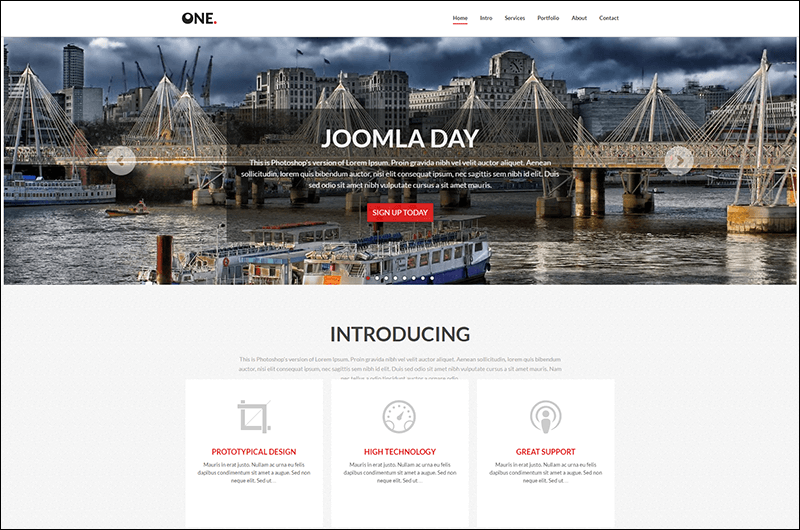 Our Joomla template design is very simple in nature but still, give an elegant feel to the website. 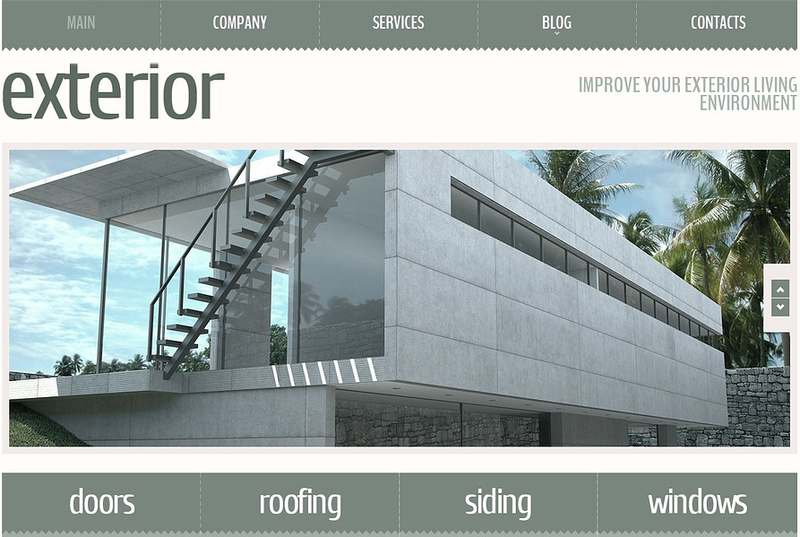 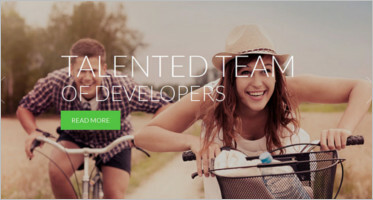 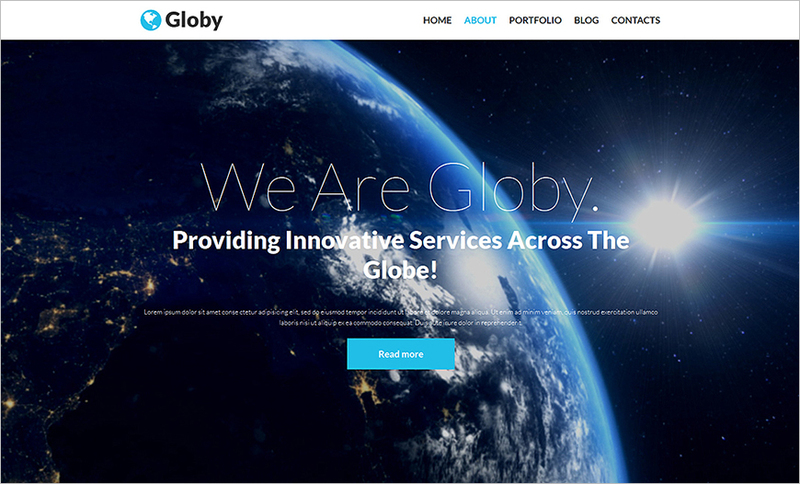 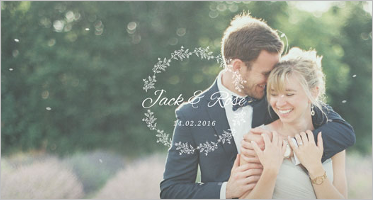 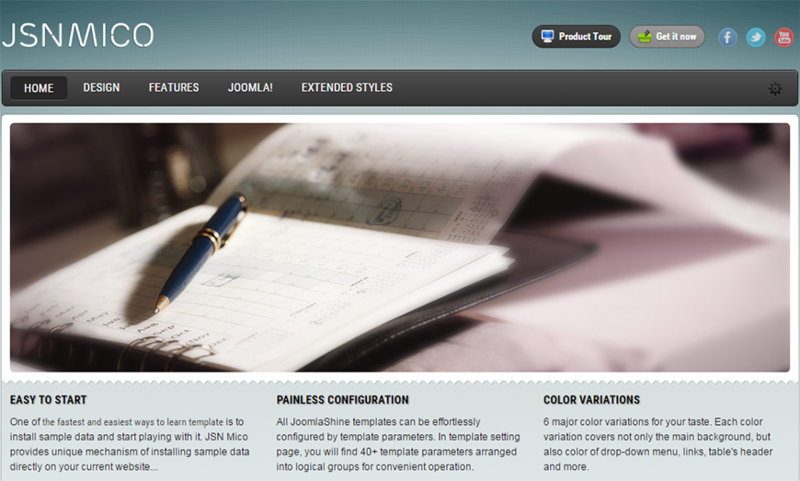 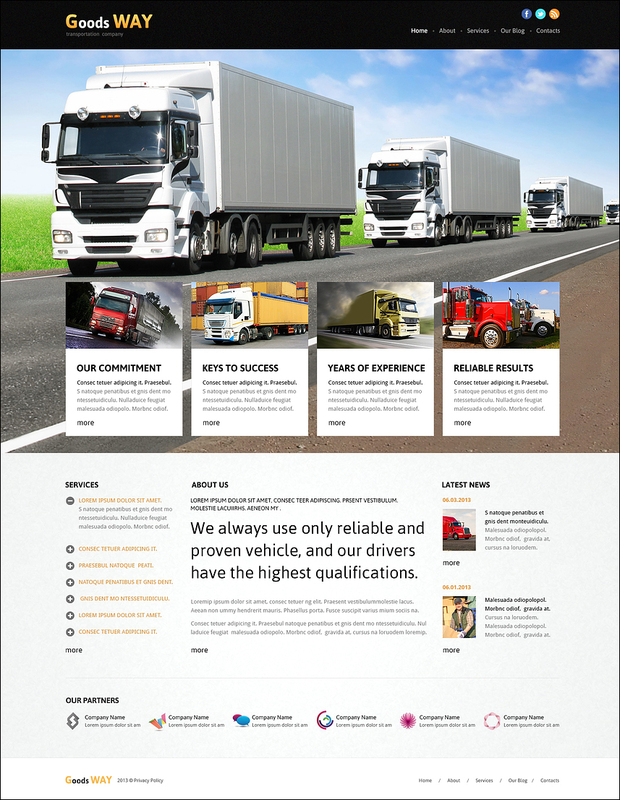 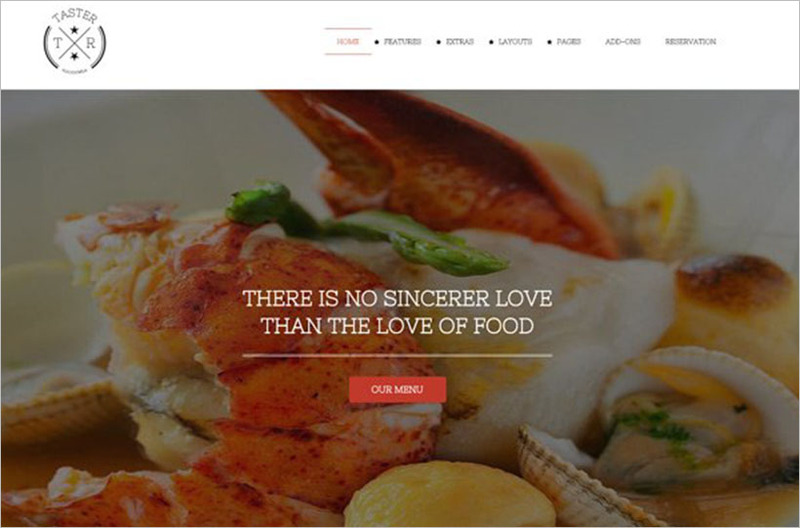 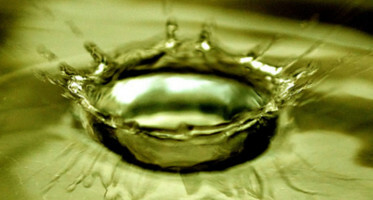 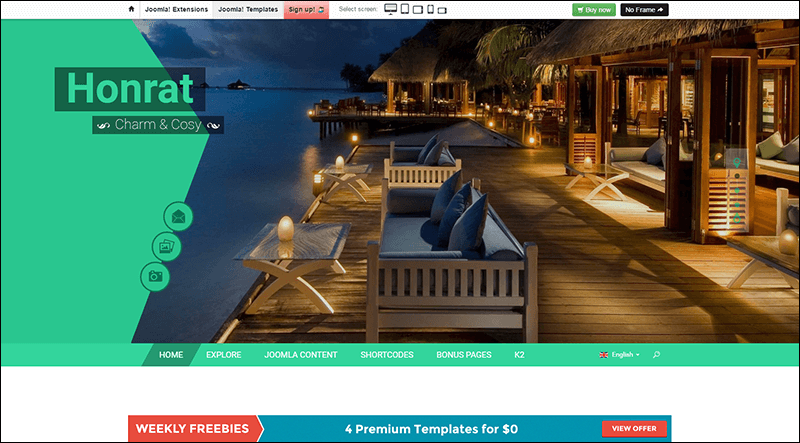 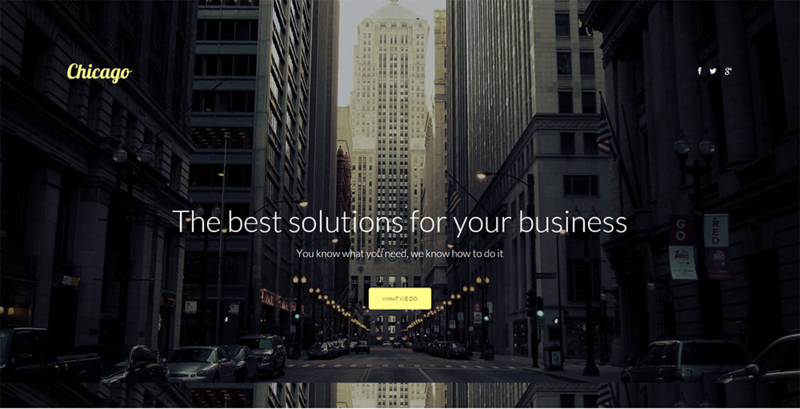 The layouts are sublime and add an extra bit of flair to the Free Joomla. 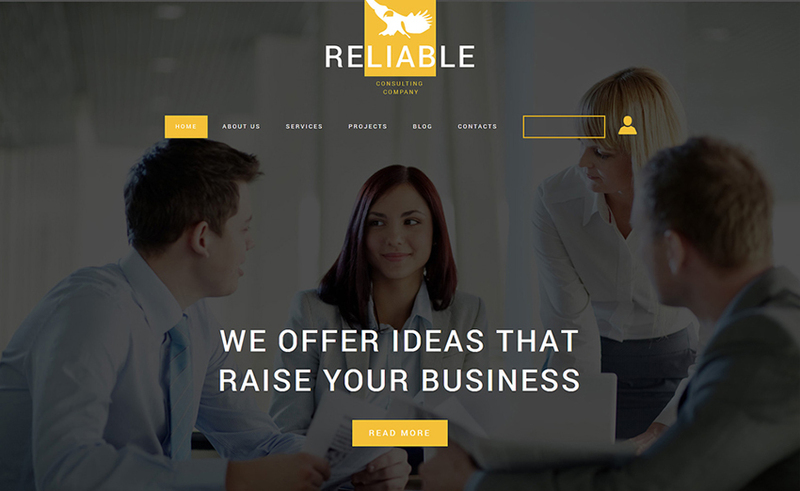 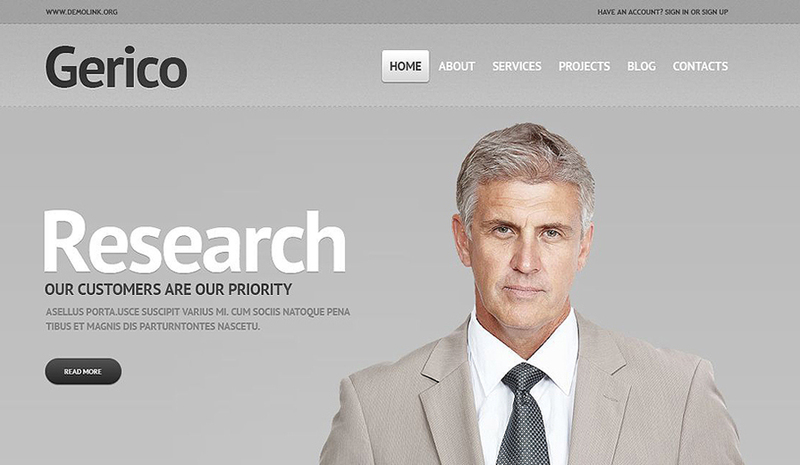 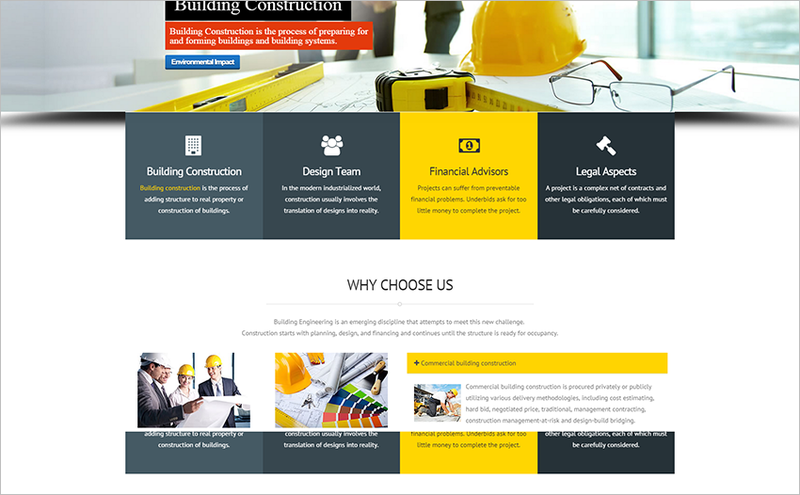 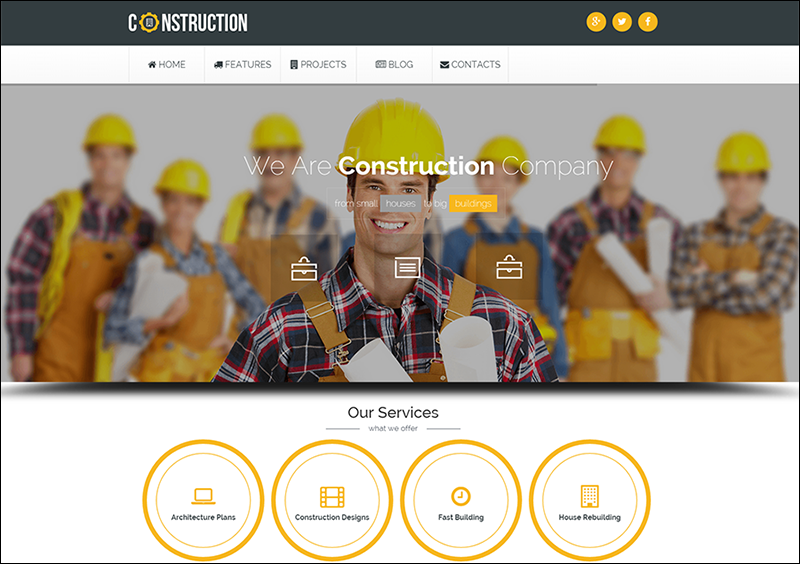 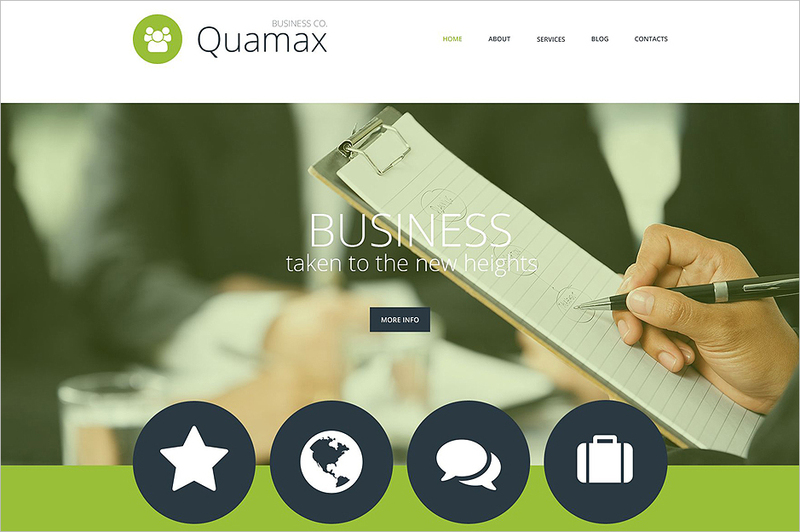 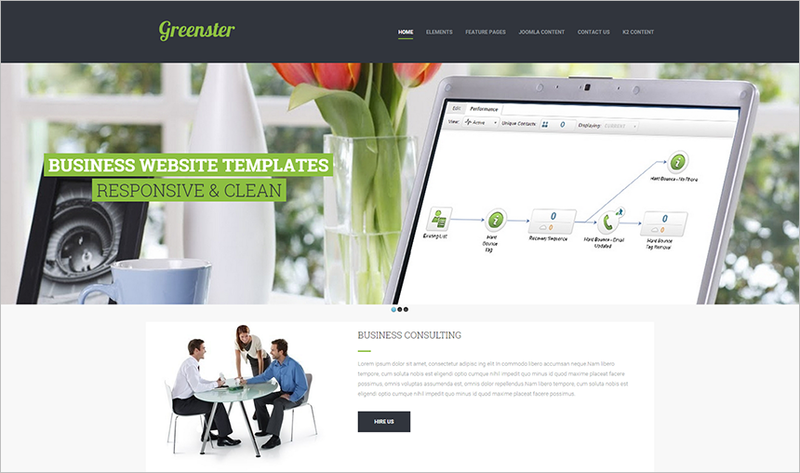 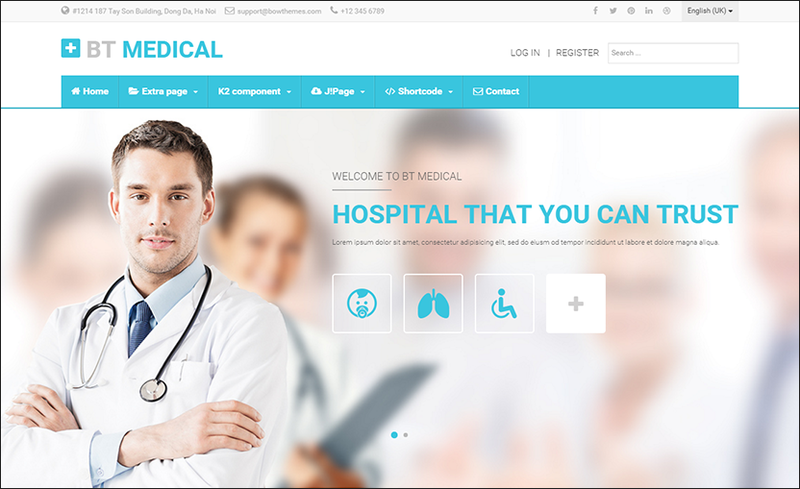 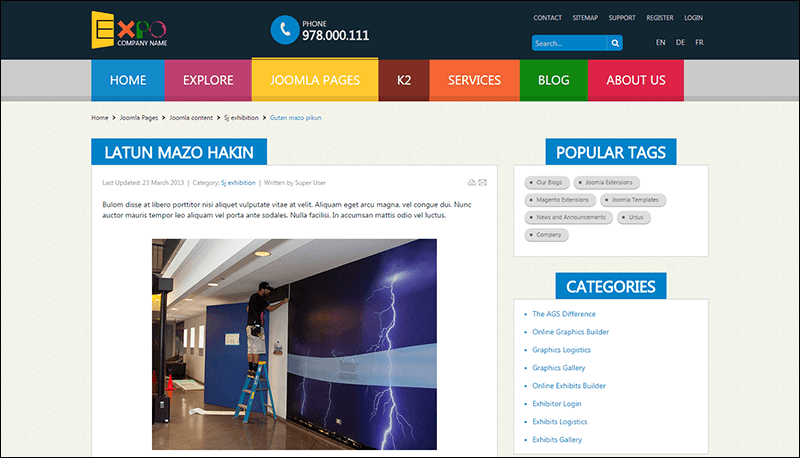 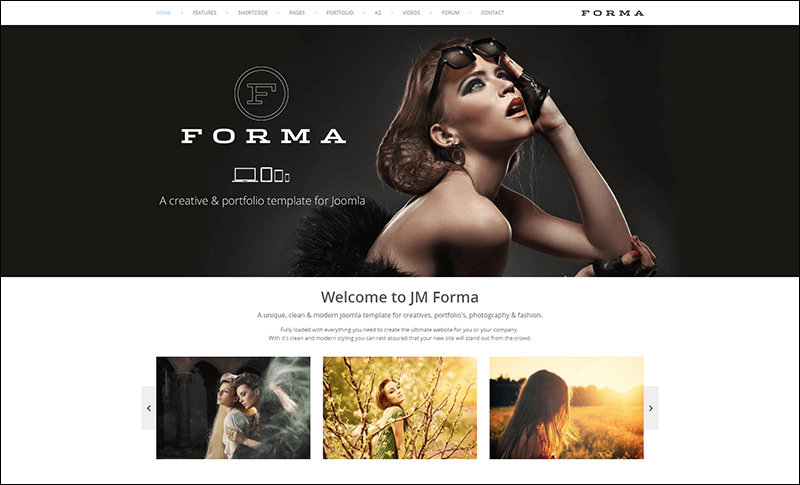 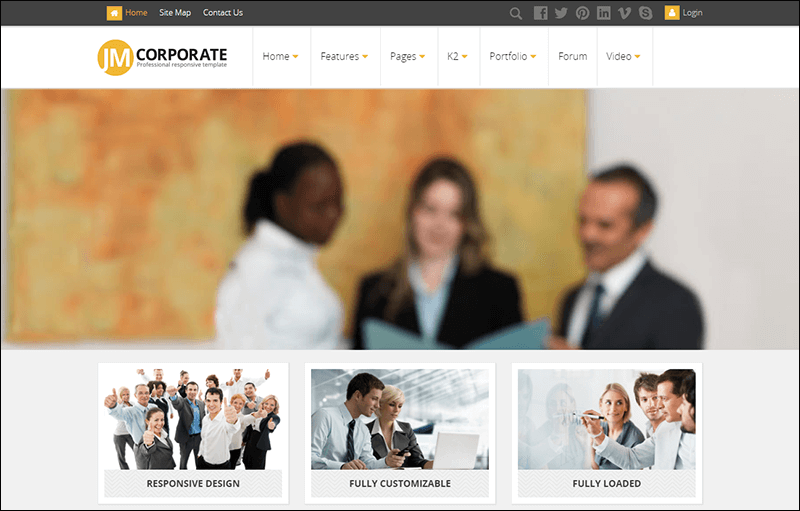 Our Joomla business templates will help you in building a huge brand image for your company. 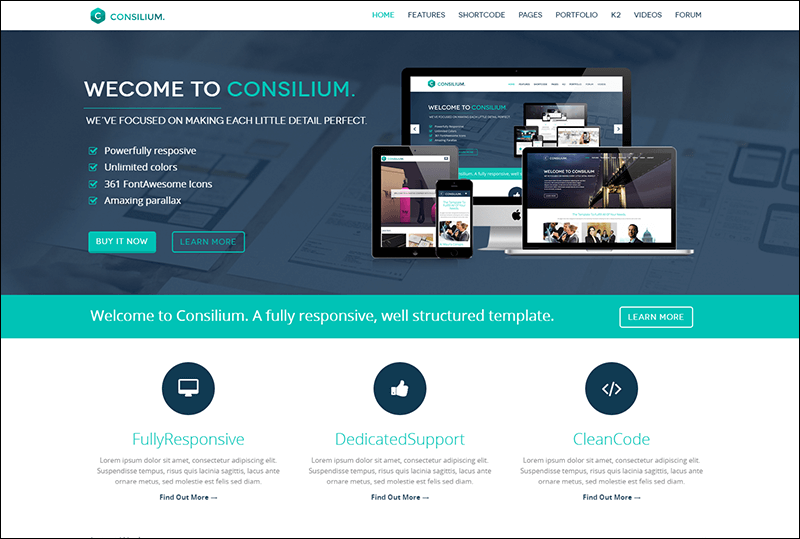 Our templates are very easy to use, compatible with all popular Joomla extensions and have a flexible configuration. 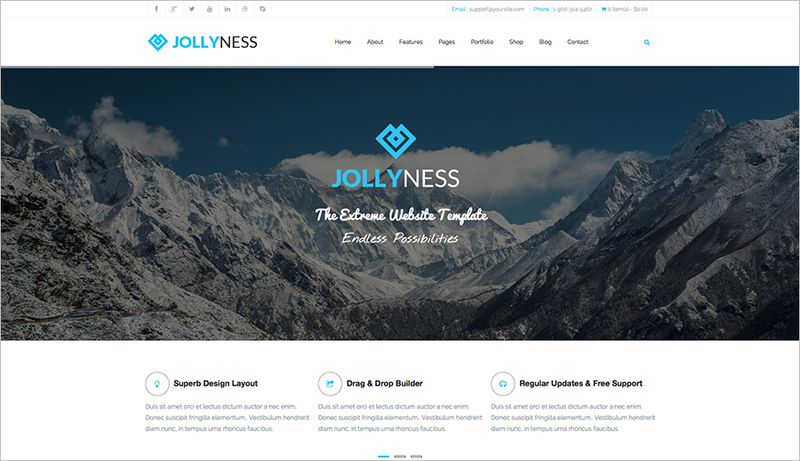 Build an everlasting brand by using our Joomla business templates and take your business to the next big level.